If an extension cable is being used, remove and try again using only the sensor. A „NO‟ signal at the sensor site. Examine the patient: reposition the sensor or elect an alternate sensor site. Excessive motion at the sensor site may be prohibiting the PalmSAT from acquiring a consistent pulse signal. Eliminate or reduce the cause of the motion artifact or reposition the sensor to a sensor site where motion is not present. A sensor failure. Replace the sensor. The quality of the pulse signal at the sensor site is marginal. Examine the patient: reposition the sensor or select an alternate sensor site. You are unable to obtain a green blinking pulse quality display. Low patient pulse strength; or the sensor site is poorly perfused; or the sensor is not correctly positioned. Reposition the sensor on the patient. The sensor is attached too tightly, or tape or other items are restricting the pulse quality at the sensor site. Reapply the sensor, select an alternate sensor site, or remove the restrictive material from the sensor site. Circulation is reduced due to excess pressure between the sensor and a hard surface. Excessive ambient light. Reduce the ambient light, cover site. Poor Patient circulation due to cold extremities – have patient exercise fingers or warm fingers with warm water. 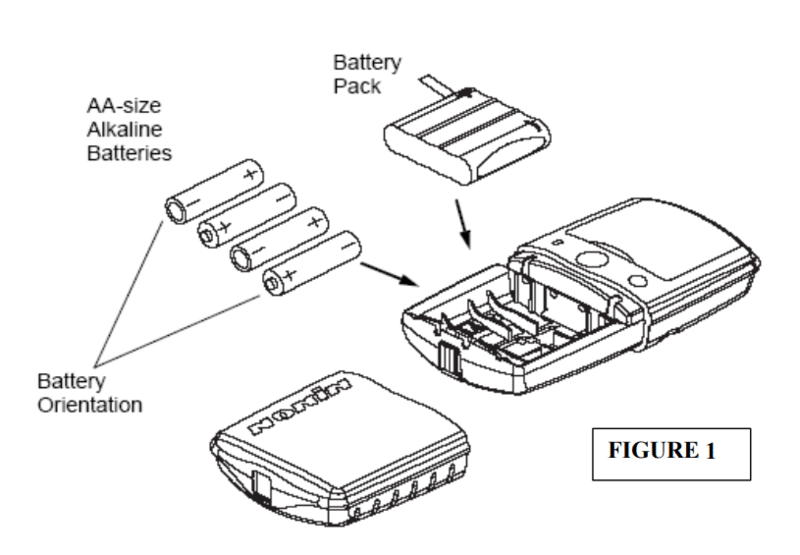 Two or more batteries installed in reverse, No power, no indications. What is included in the 2500 package assembly? How do you know you’re getting an accurate reading? pulse quality display blinks yellow or red, try another finger. What kind of battery is used in the 2500? provides approximately 40 hours of continuous operation. How do you access the memory stored in device? What happens to the stored memory after 72 hours have been displayed? memory fills up, the unit begins overwriting the oldest data with the newest.